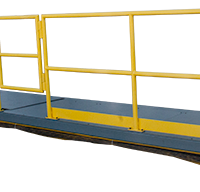 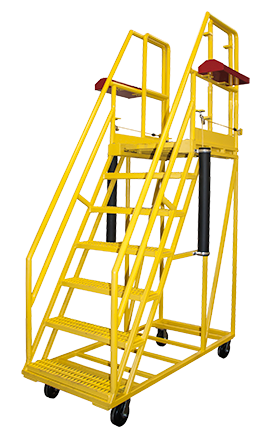 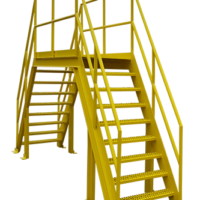 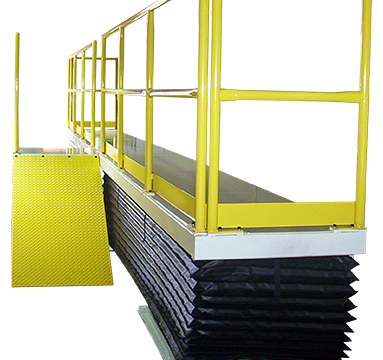 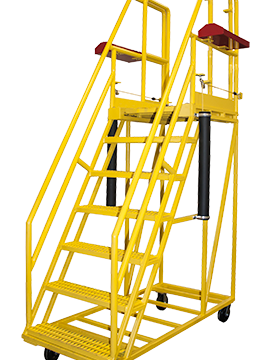 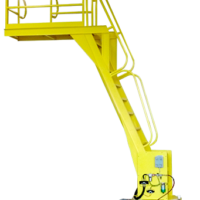 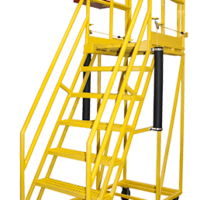 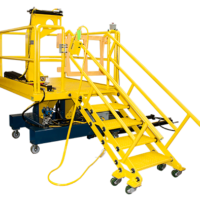 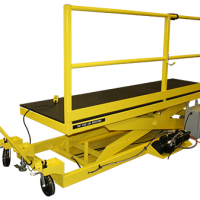 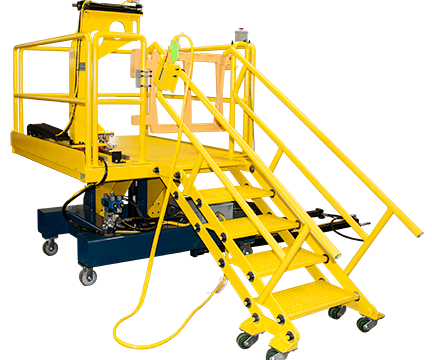 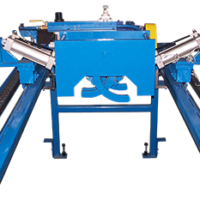 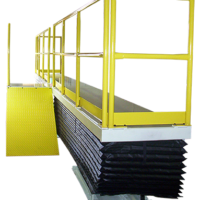 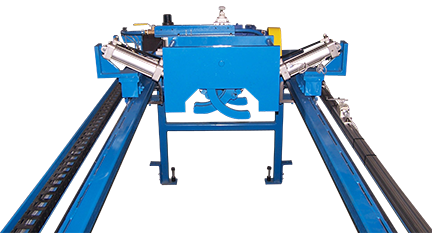 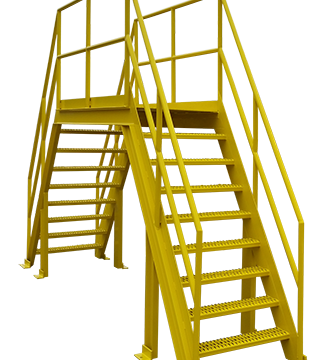 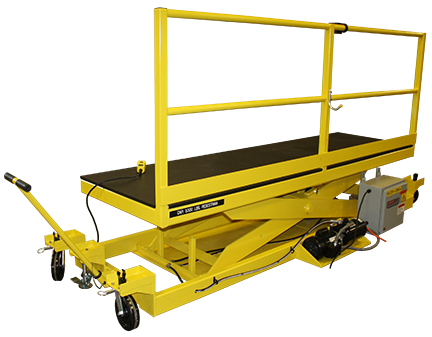 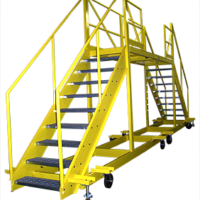 Custom Rolling Ladder for Assembly Lines - Aura Systems Inc.
Ergonomic Custom Rolling Ladder provides an operator the ability to assemble equipment at elevated positions along heavy equipment assembly lines. 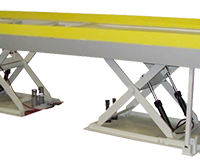 Extending deck model shown. 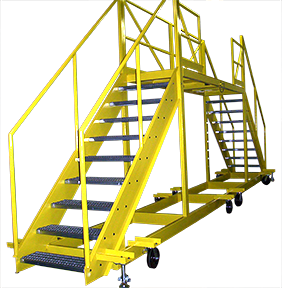 Larger capacities and additional options available.